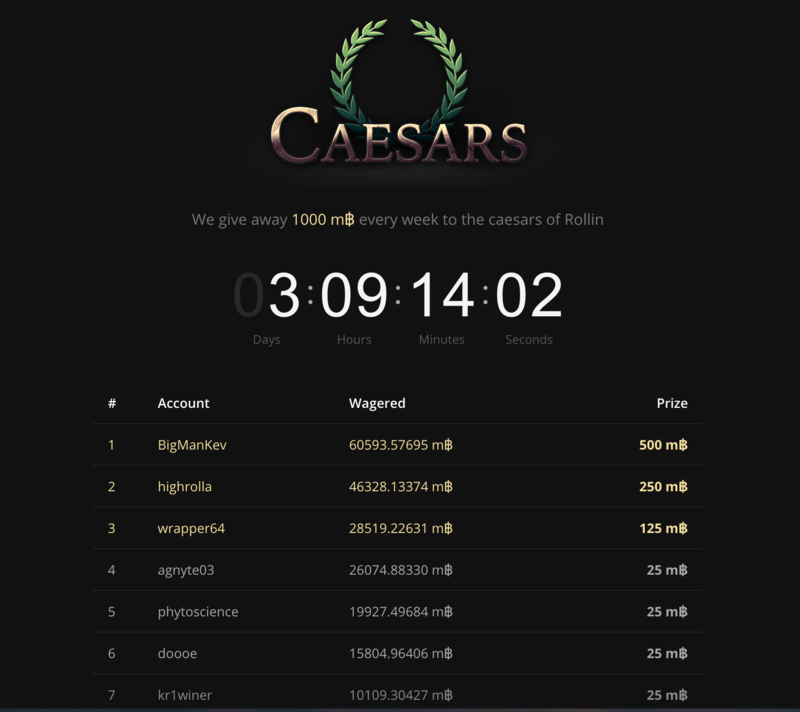 Post a meme and receive 50k satoshis! Predict the price in USD of 1 BTC for 10th of March 2017! 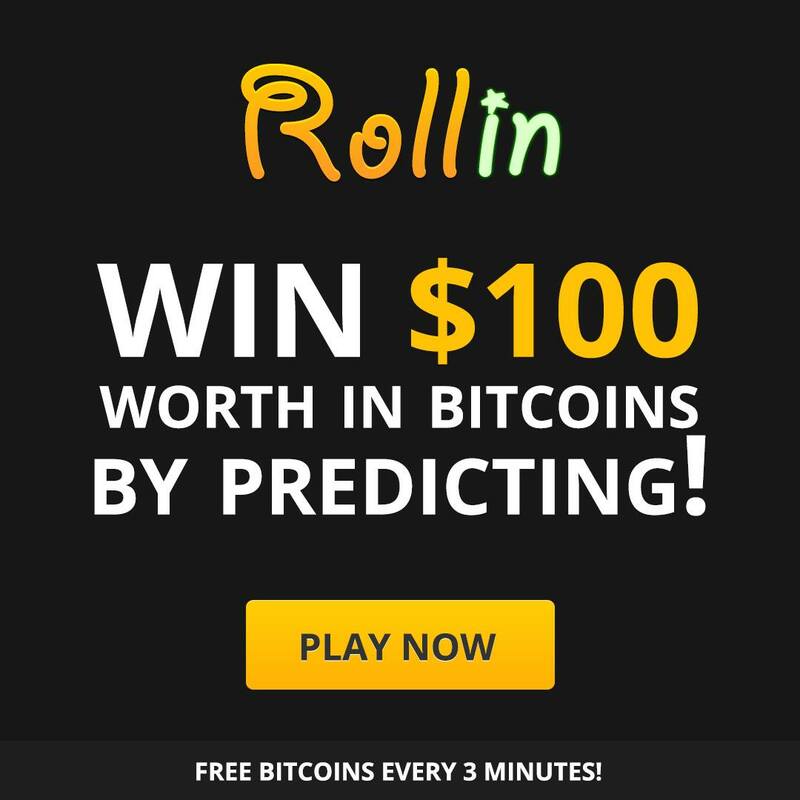 Join our Rollin chat lottery - Daily free lottery tickets! 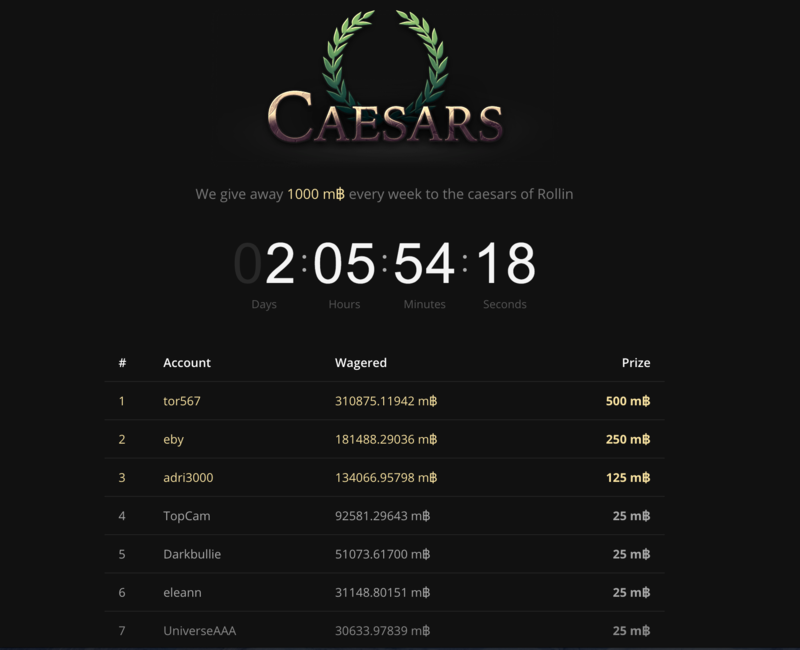 Latest Caesars Winners - Weekly 1 BTC guaranteed!